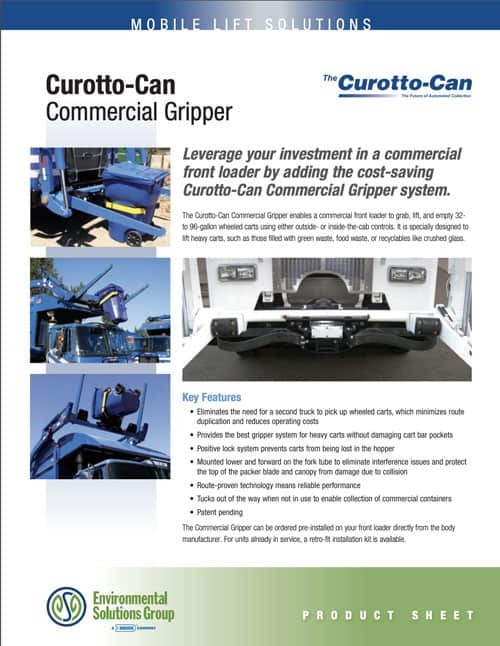 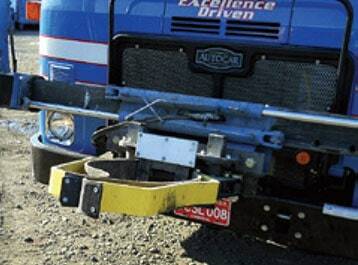 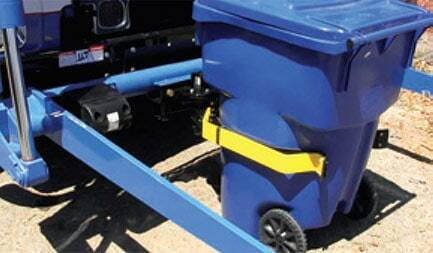 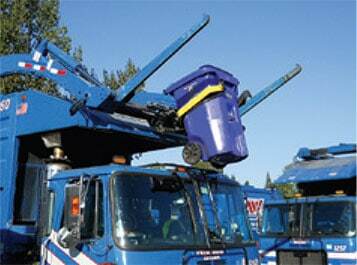 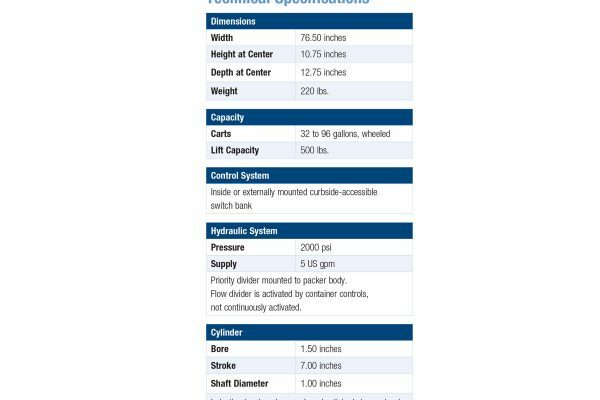 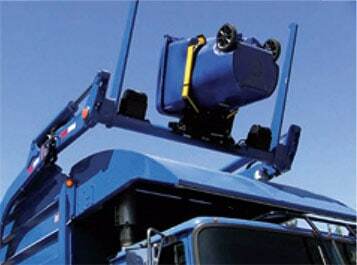 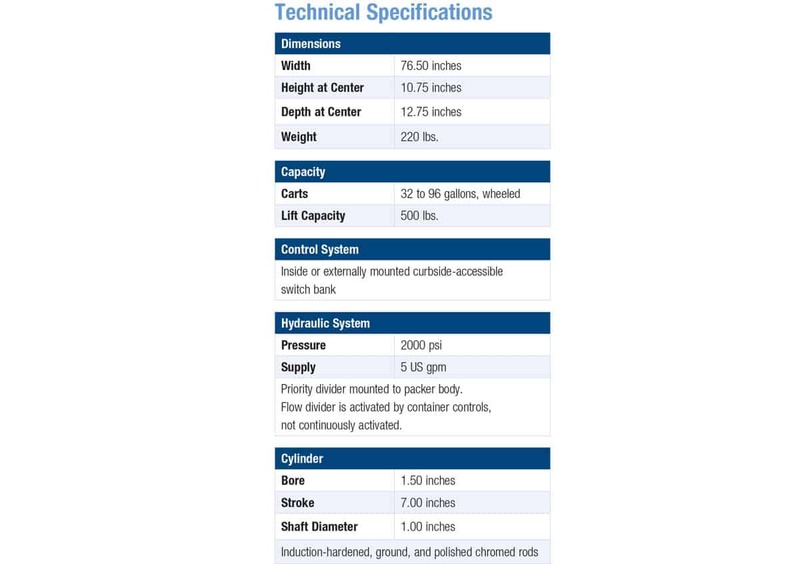 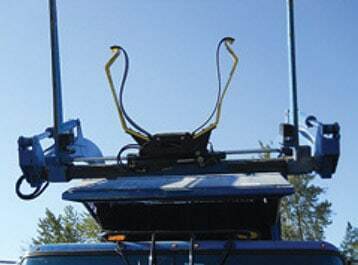 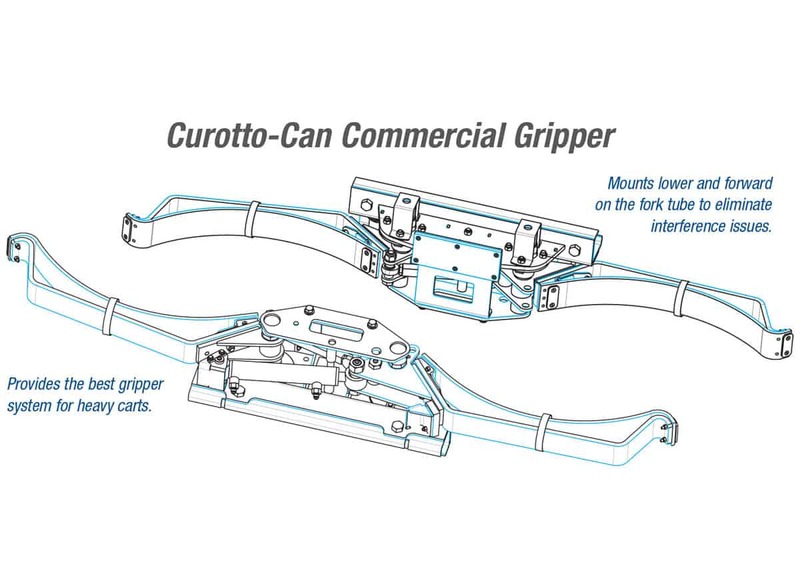 The Curotto-Can Commercial Gripper enables a commercial front load garbage truck to grab, lift, and empty 32 to 96-gallon wheeled carts using either outside or inside-the-cab controls. 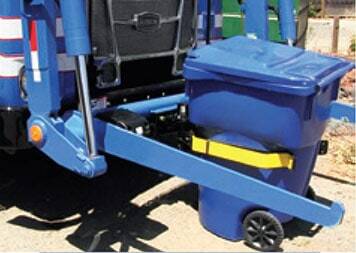 It is specially designed to lift heavy carts, such as those filled with green waste, food waste, or recyclables like crushed glass. 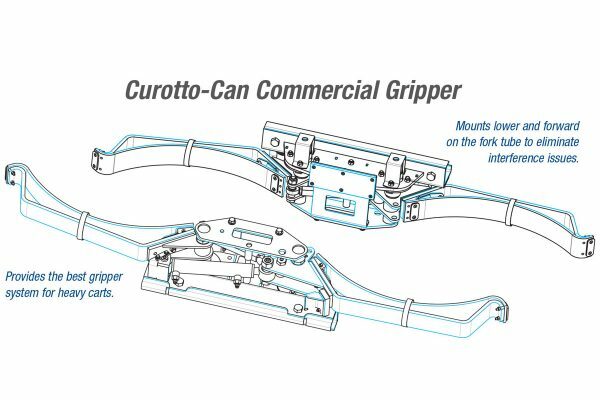 Want To Learn More About The Curotto-Can?